Home Afro Birthdays	Today’s Afro Birthdays ! NFL player, Donovan McNabb ! NFL player/Sportscaster, Cris Carter ! Rapper, Erick Sermon ! Singer, Stacy Lattisaw ! Today’s Afro Birthdays ! 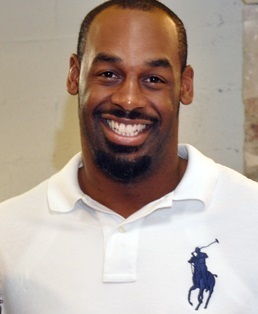 NFL player, Donovan McNabb ! 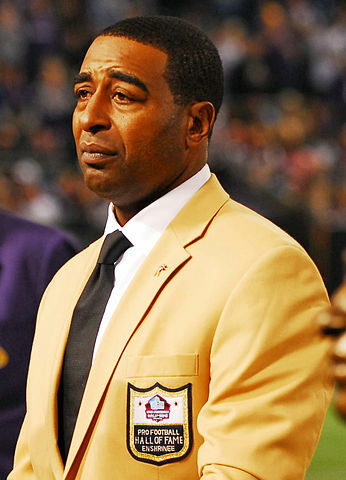 NFL player/Sportscaster, Cris Carter ! Rapper, Erick Sermon ! 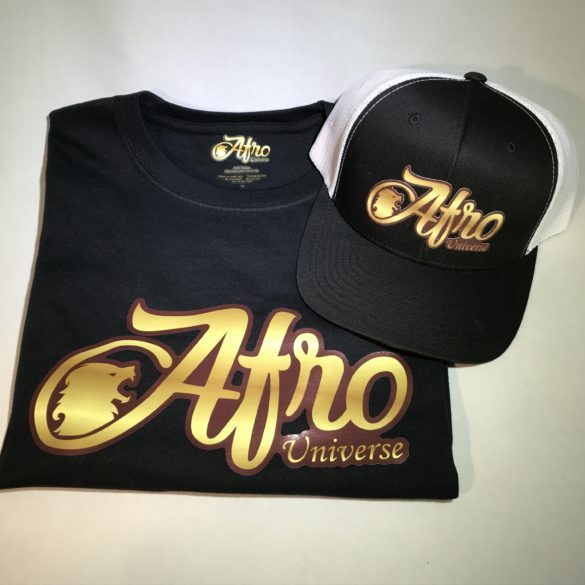 Singer, Stacy Lattisaw ! Today’s Afro Birthdays ! 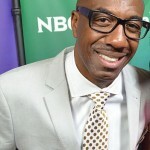 Comedian/Actor, J.B. Smoove ! NFL player, William “The Refrigerator” Perry ! 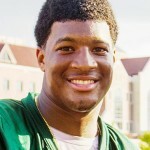 NFL player, Antrel Rolle ! Sprinter, Donovan Bailey ! 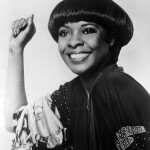 Singer, Michael McCary ! Today’s Afro Birthdays ! 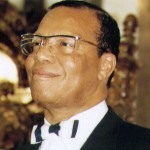 Nation of Islam leader, Louis Farrakhan ! NFL player, Cam Newton ! NFL player, Jeremy Maclin ! Actor, Coby Bell ! Stage Actor, Ira Aldridge ! Today’s Afro Birthdays ! 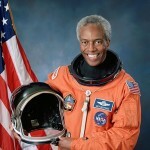 NASA Astronaut, Guion Bluford Jr. ! NFL player, Giovani Bernard ! 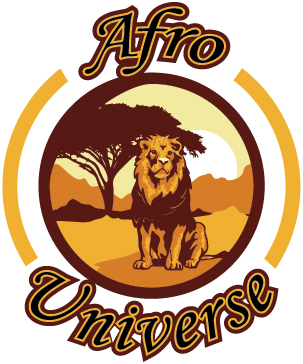 Jamaican Dancehall/ Reggae singer, Patra ! Singer, Candice Glover ! Today’s Afro Birthdays ! 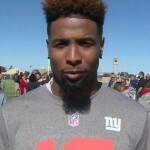 NFL player, Odell Beckham Jr. ! Singer, Ike Turner ! NBA player, O. J. Mayo ! Actor, Seth Gilliam ! Today in Afro History ! Sugar Ray Leonard regains the WBC Welterweight Championship in 1980 ! Harold Washington, the first Afro American Mayor of Chicago passes away in 1987.